The California Department of Motor Vehicles issued driver’s licenses to more than a half million illegal immigrants last year, the first year illegal immigrants were eligible for driving certification in the state. On January 2, 2015, California implemented Assembly Bill 60 (AB 60), allowing applicants without proof of legal status to obtain a driver’s license in the state. During its first year in effect, the California DMV reports that it has issued 605,000 AB 60 driver’s licenses. Nearly 400,000 of the AB 60 driver’s licenses were issued in the first six months of the law’s implementation. “One year after AB 60 implementation there are 605,000 more drivers on the road who have passed all testing requirements and demonstrated their knowledge of California’s rules of the road,” DMV Director Jean Shiomoto said in a statement. AB 60 was signed into law in October of 2013. 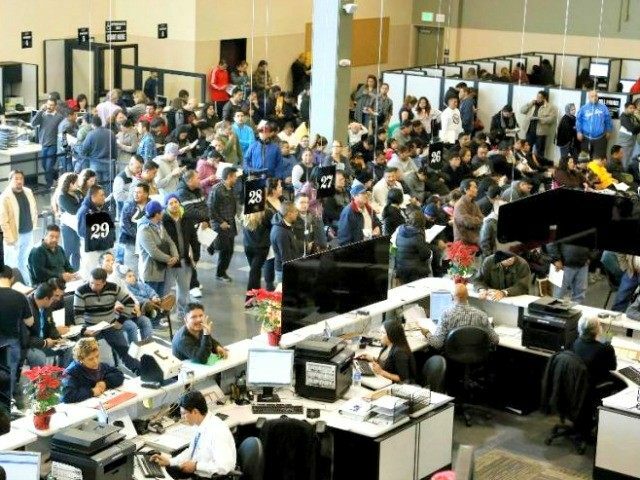 From 2013 to the beginning of 2015 the California DMV prepared for the expected onslaught of illegal immigrant drivers by hiring 1,000 new DMV employees, extending office hours, and opening four Driver License Processing Centers (DLPCs) in Stanton, Lompoc, Granada Hills, and San Jose. The California DMV also boasted that it “engaged in more than 200 public outreach events across the state.” It also provides study guides in more than 10 languages, including Spanish, Arabic, Farsi, and Chinese. 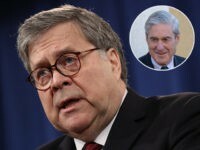 The result of the expanded resources and outreach, according to the DMV, is that the it has administered 2,091,000 driving exams and 830,000 AB 60 have applied for a driver’s license with the DMV issuing about 50,000 driver’s licenses to illegal immigrants each month. About a dozen states offer illegal immigrants driving certifications in the U.S.